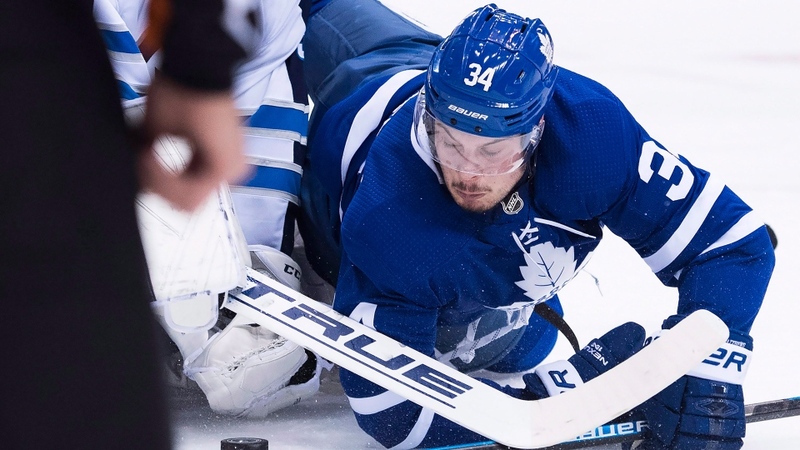 TORONTO - Maple Leafs forward Auston Matthews is expected to miss at least four weeks due to a shoulder injury. The 21-year-old centre will be placed on injured reserve Monday, the team said on its official Twitter feed. Matthews was injured early in the second period of Saturday's 3-2 comeback victory over Winnipeg when Jets defenceman Jacob Trouba delivered a clean shoulder-to-shoulder check as Matthews tried to cut in front of the net. Matthews immediately skated to the bench favouring his left side before heading down the tunnel to the Leafs' locker-room with training staff. 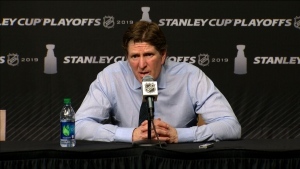 Toronto head coach Mike Babcock said after the game that Matthews would miss Monday's game against the visiting Calgary Flames.